This book will enable libraries to make informed decisions, develop new services and improve user experience by collecting, analysing and utilising data. With the wealth of data available to library and information services, analytics are the key to understanding your users and your field of operations better and improving the services that you offer. 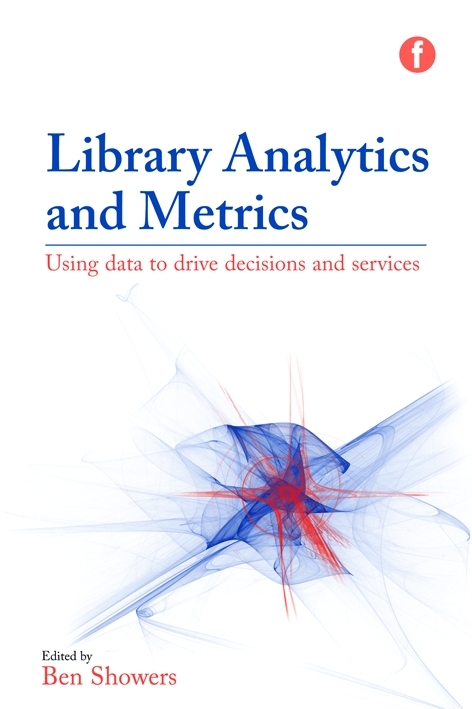 This book sets out the opportunities that analytics present to libraries, and provides inspiration for how they can use the data within their systems to help inform decisions and drive services. Using case studies to provide real-life examples of current developments and services, and packed full of practical advice and guidance for libraries looking to realise the value of their data, this is an essential guide for librarians and information professionals. How analytics can help uncover new types of impact and value for institutions and organisations.